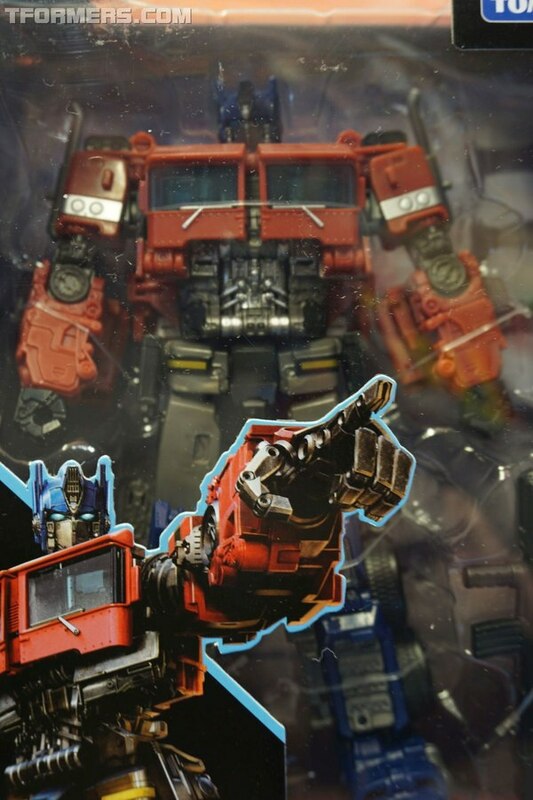 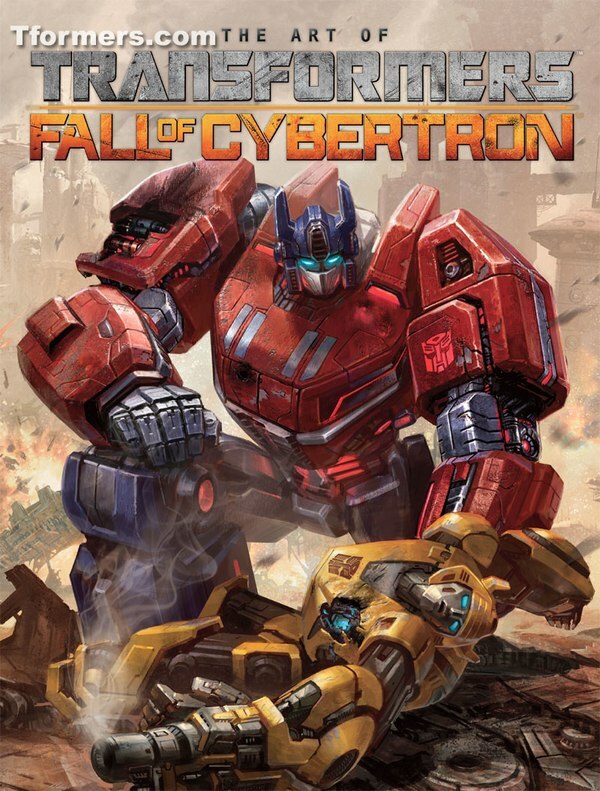 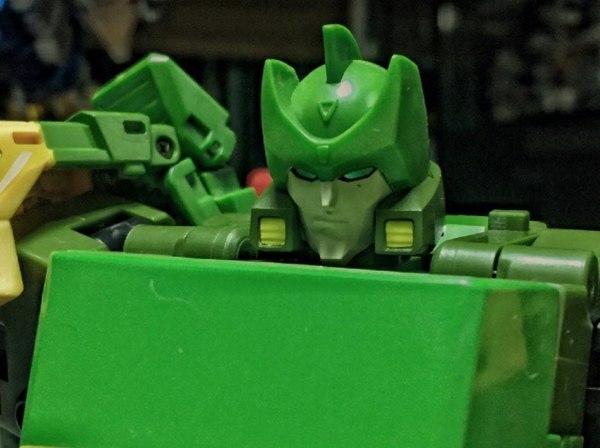 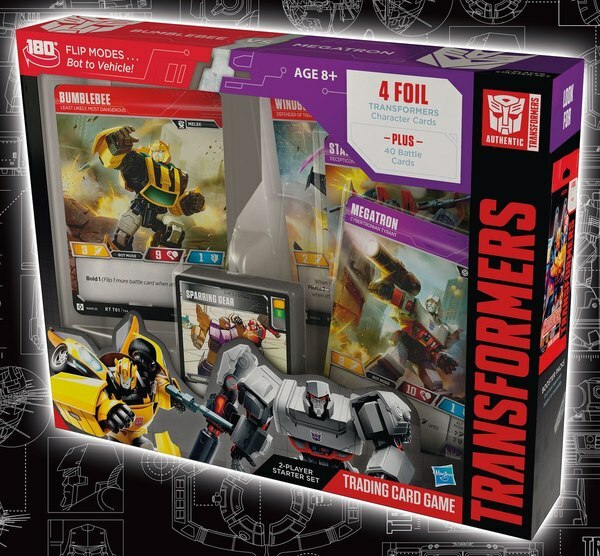 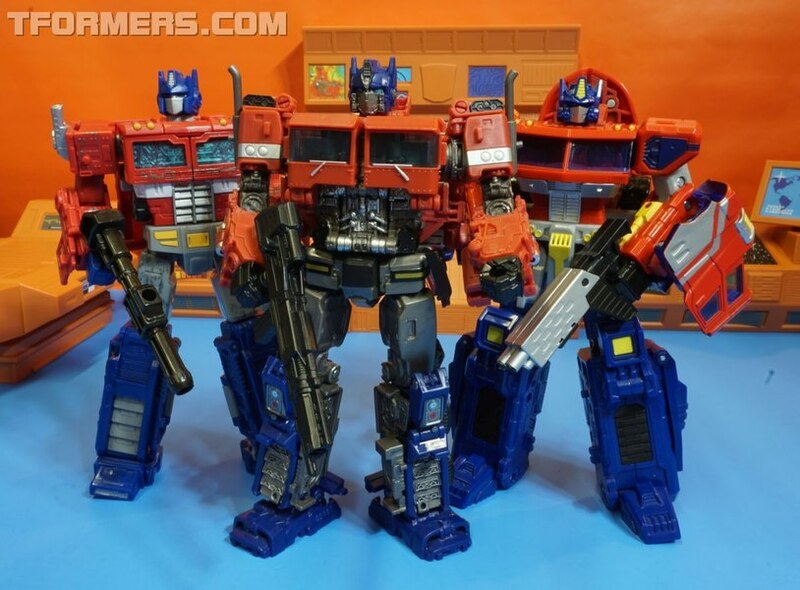 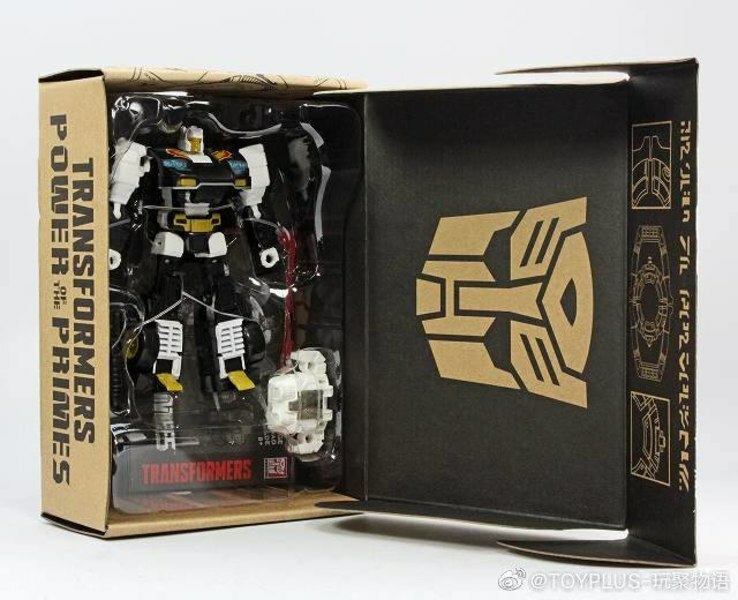 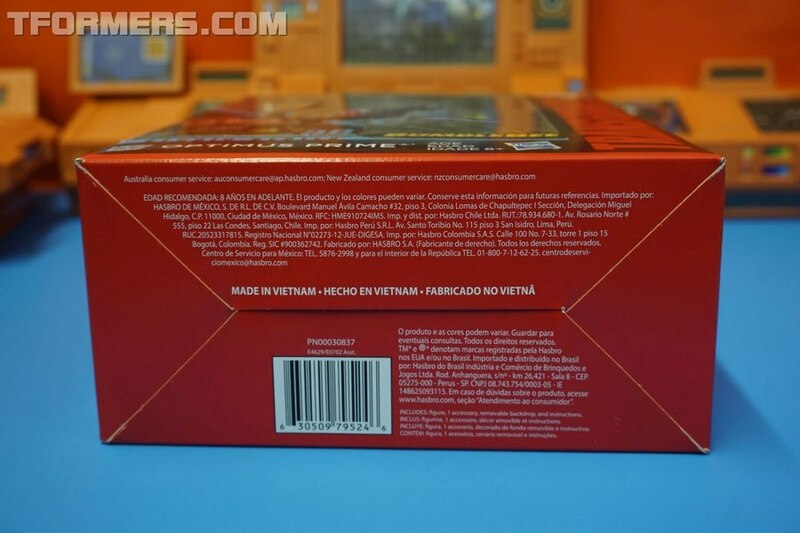 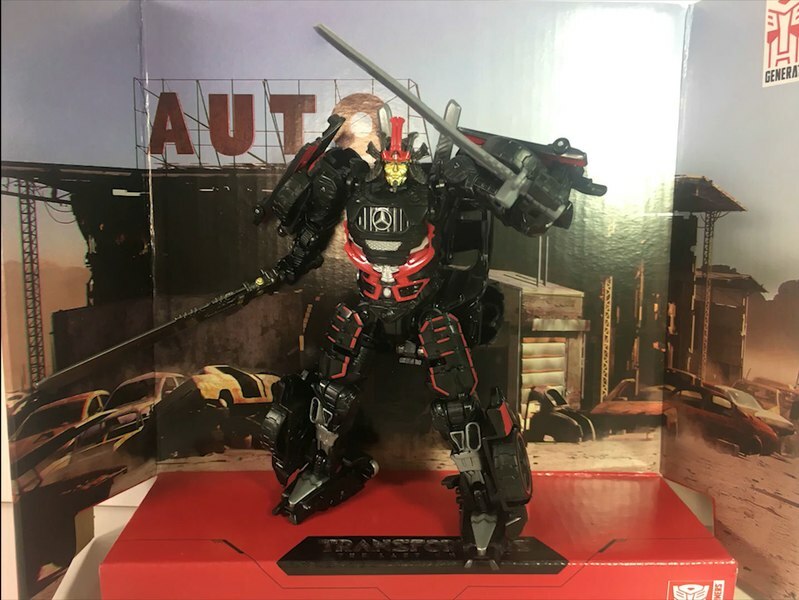 Ahead of Toyfair 2019, the planets aligned and delivered us what is surely going to be the most anticipated Transformers Studio Series release yet with the No. 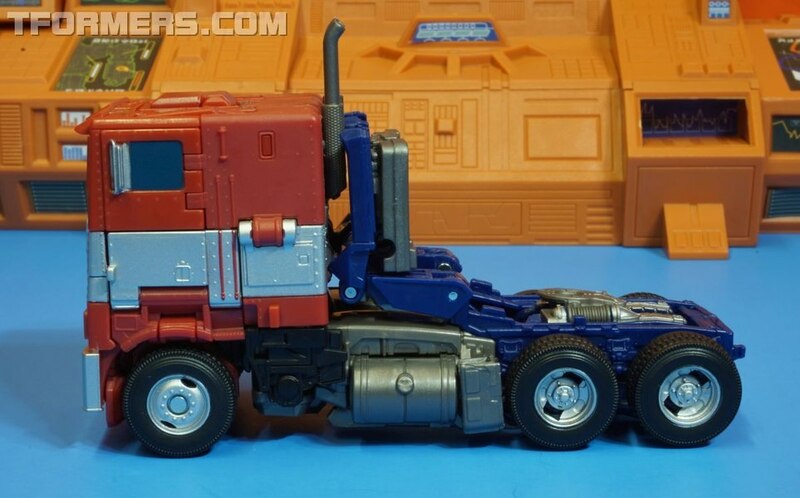 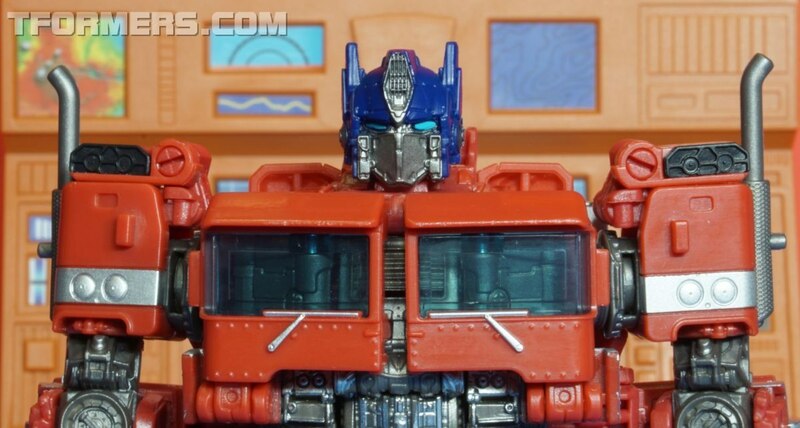 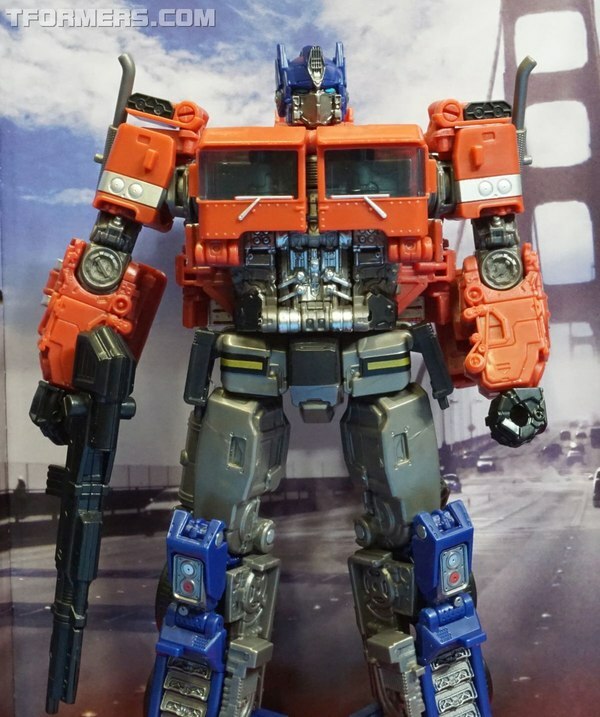 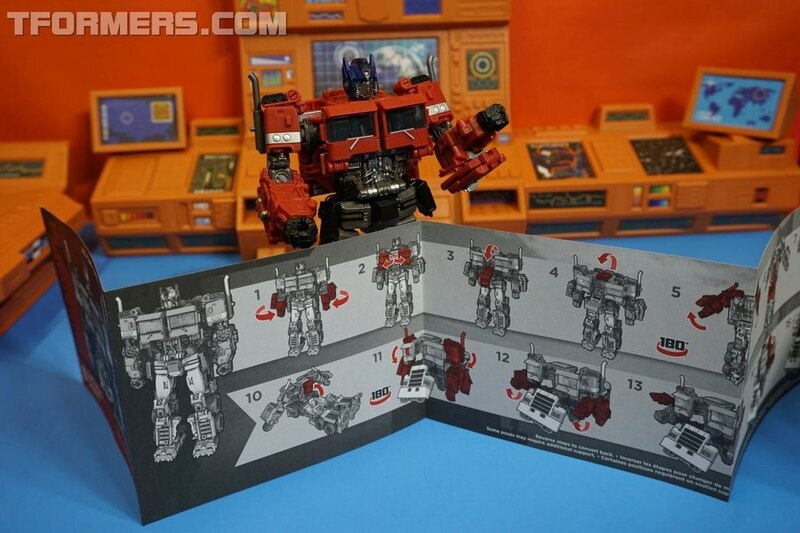 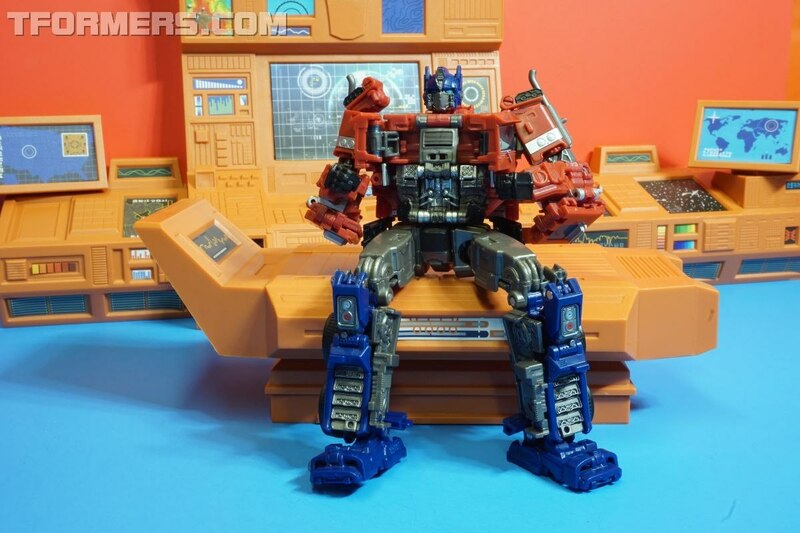 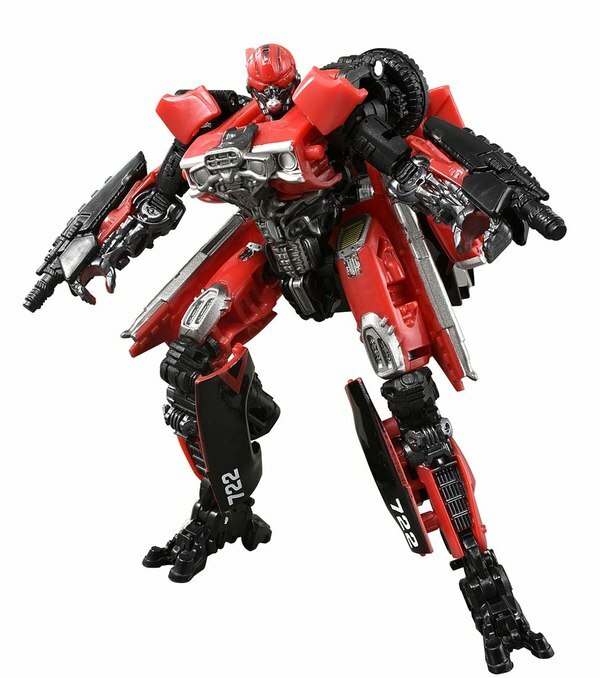 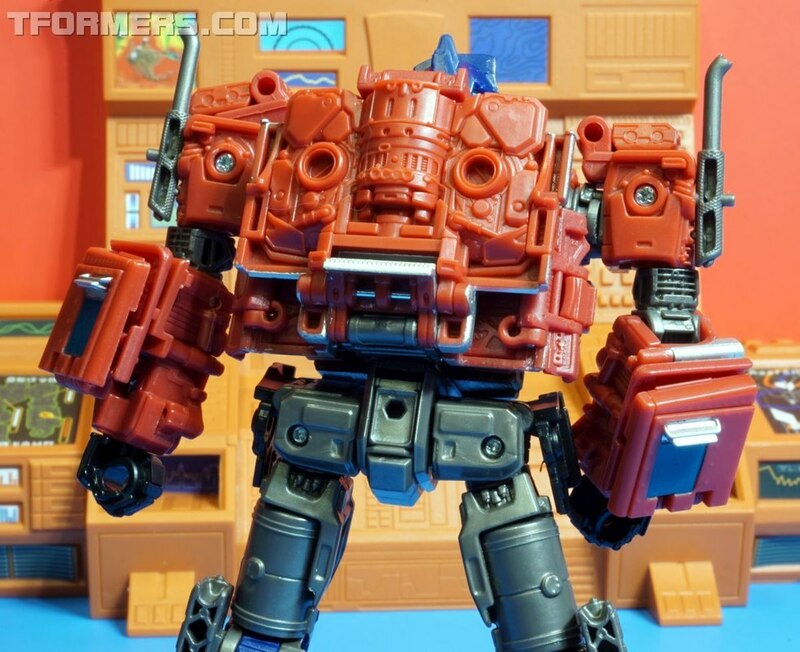 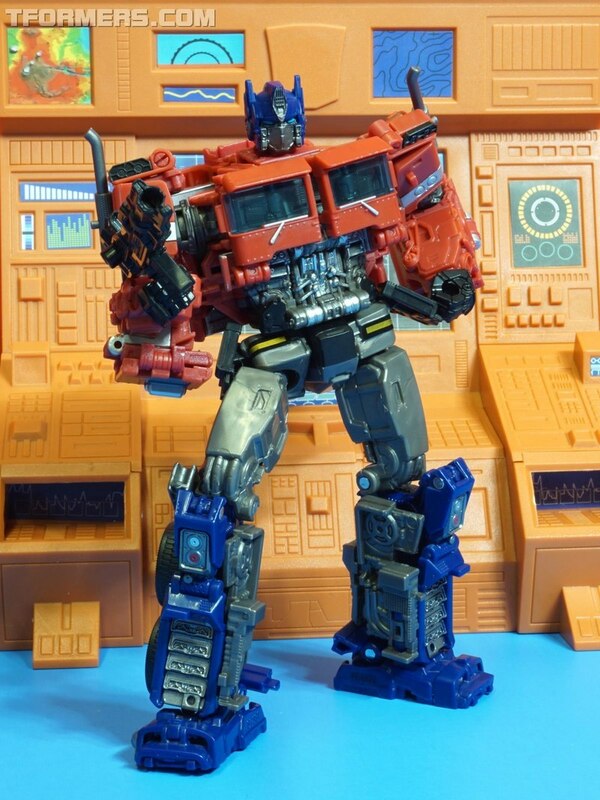 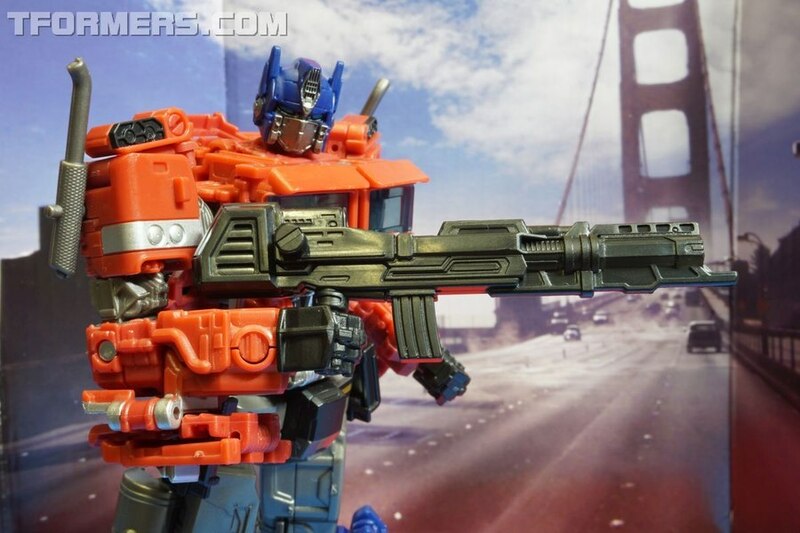 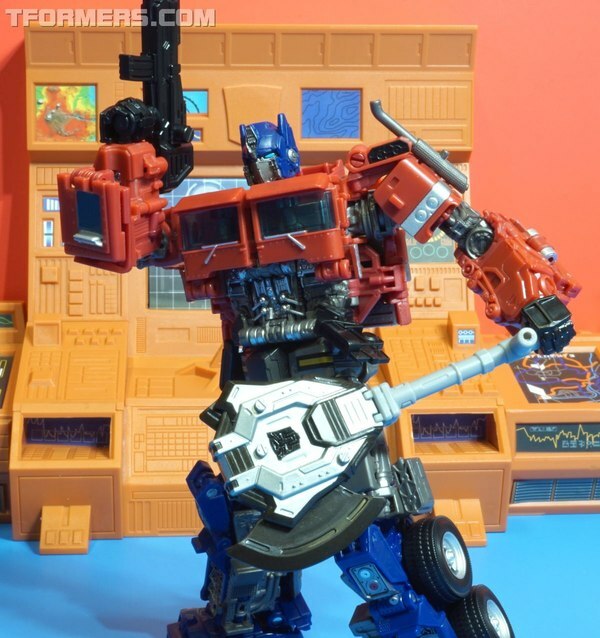 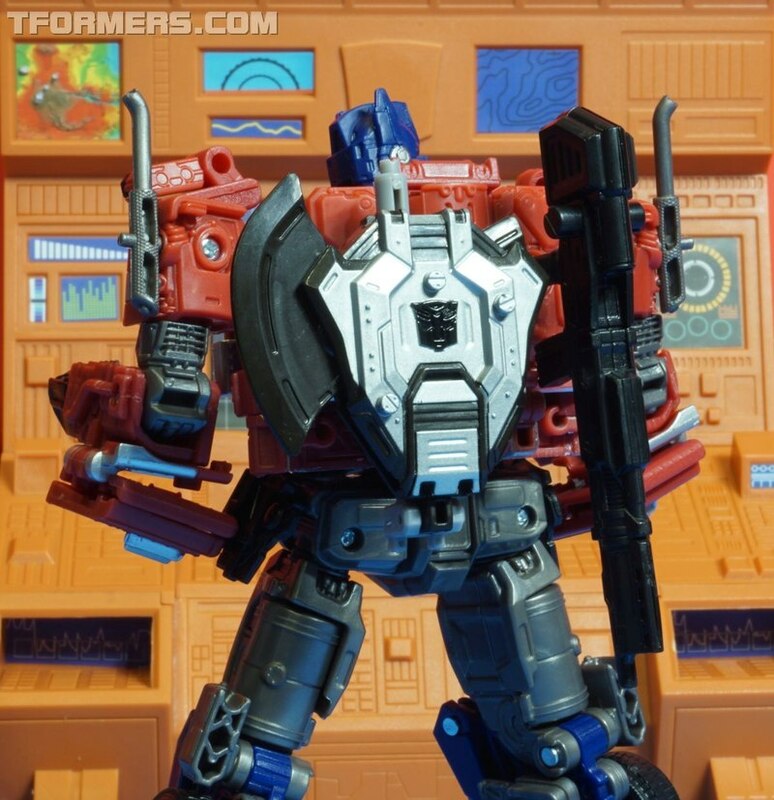 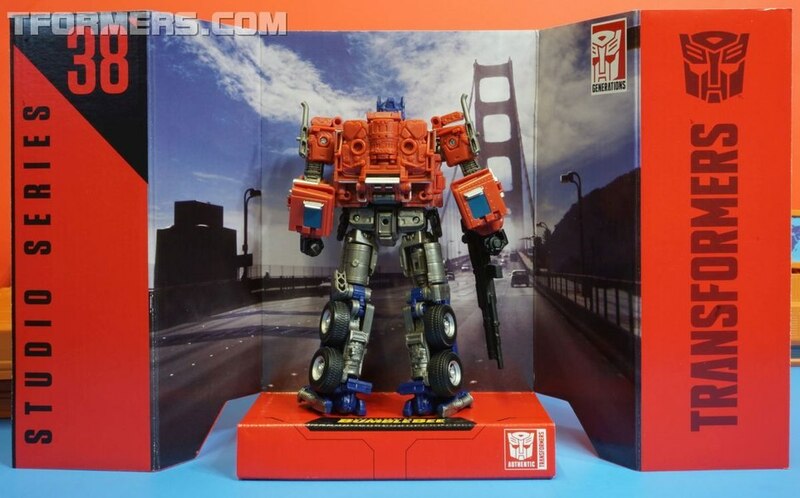 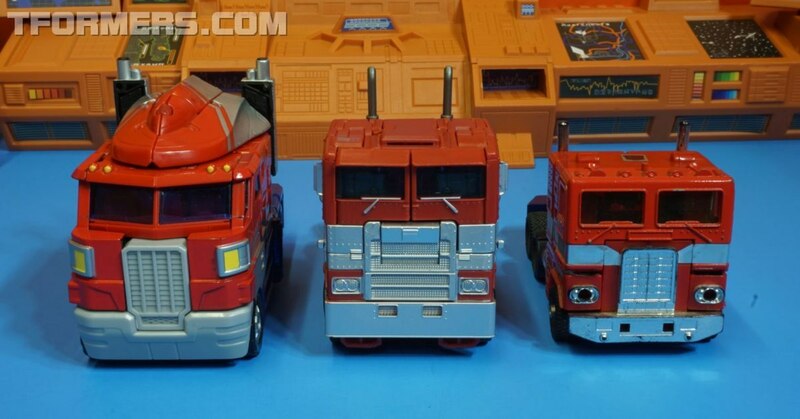 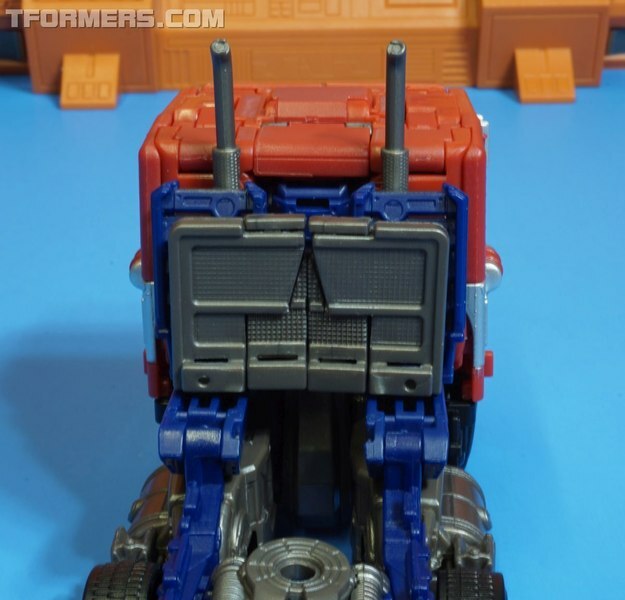 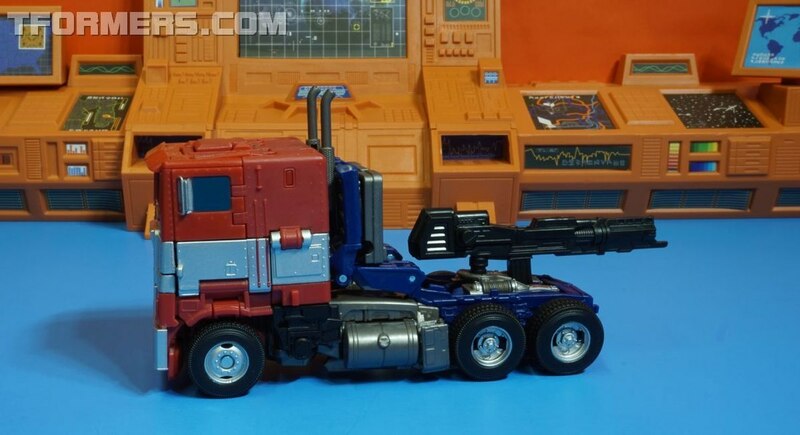 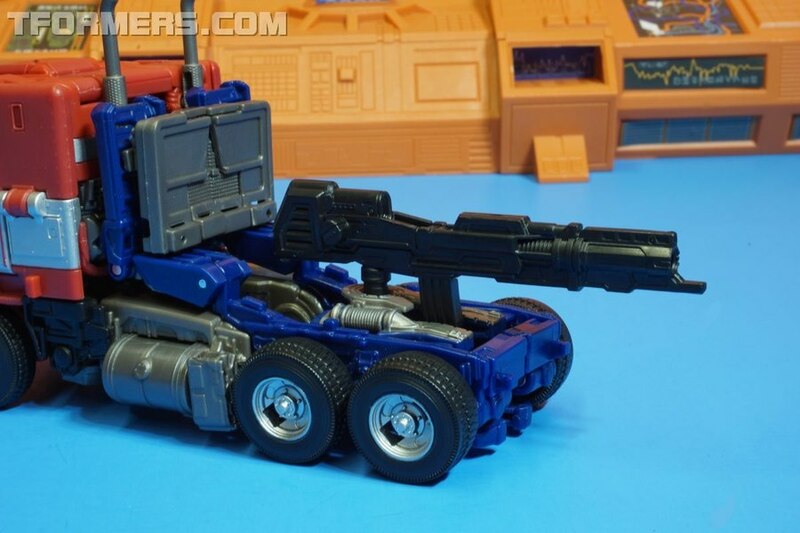 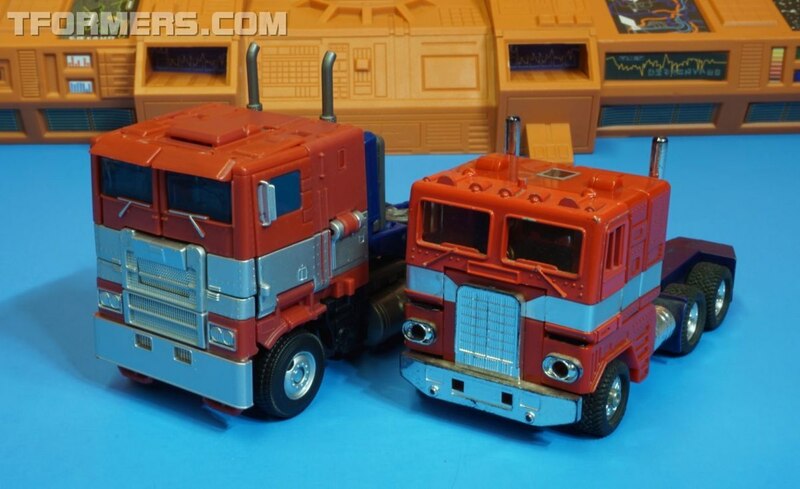 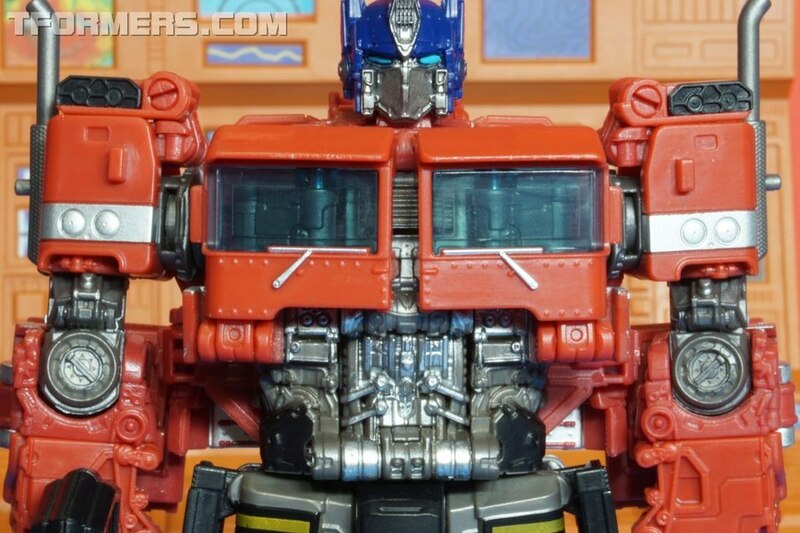 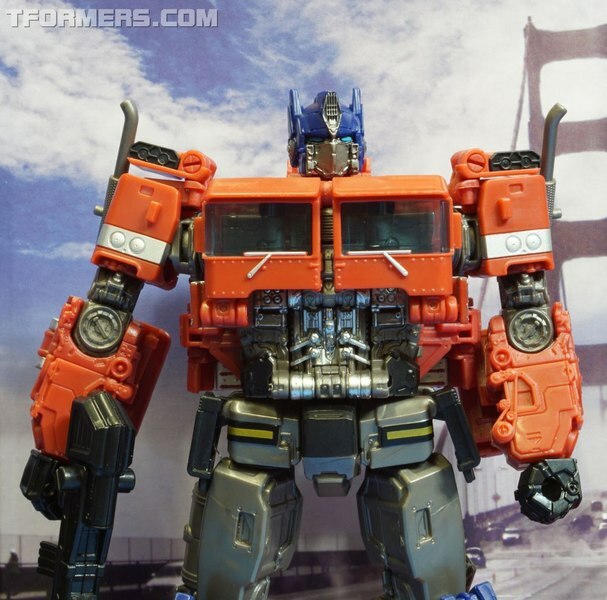 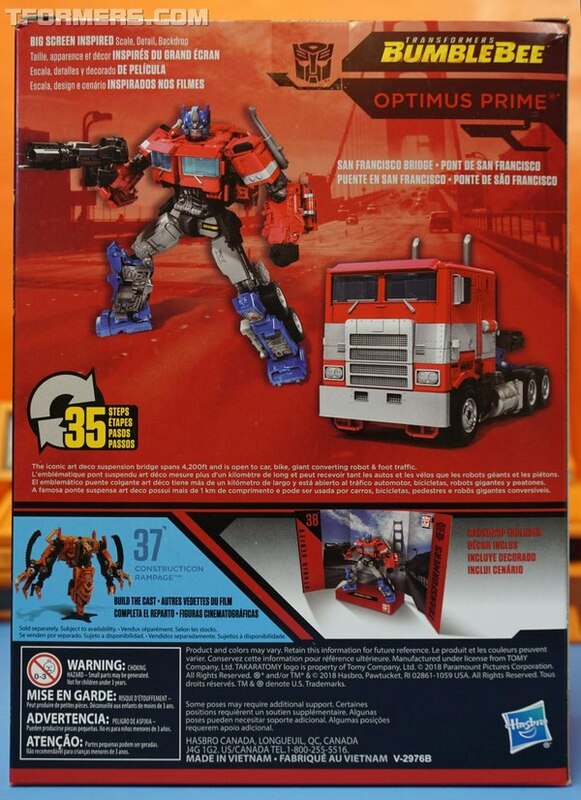 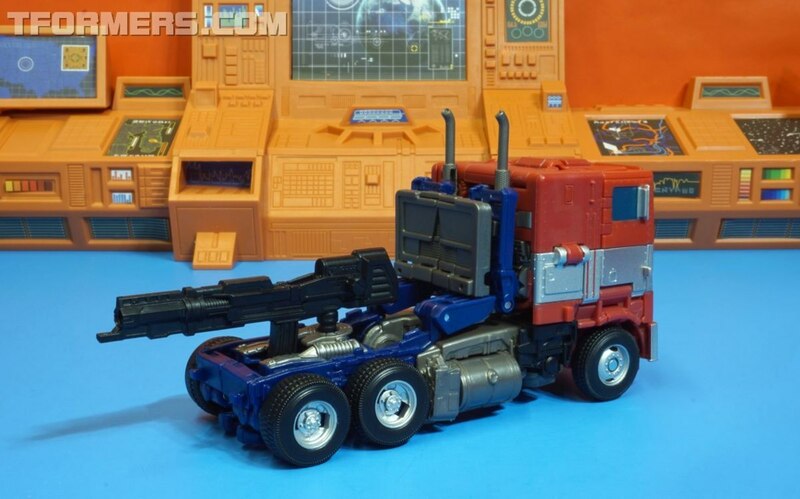 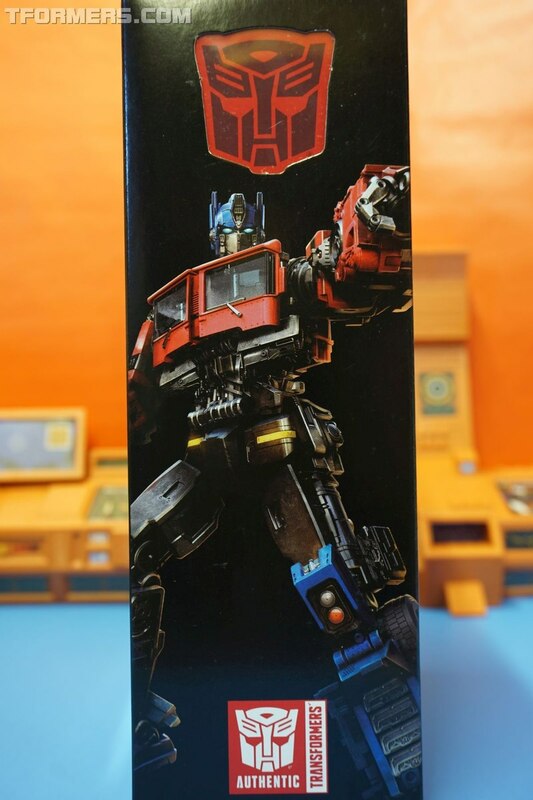 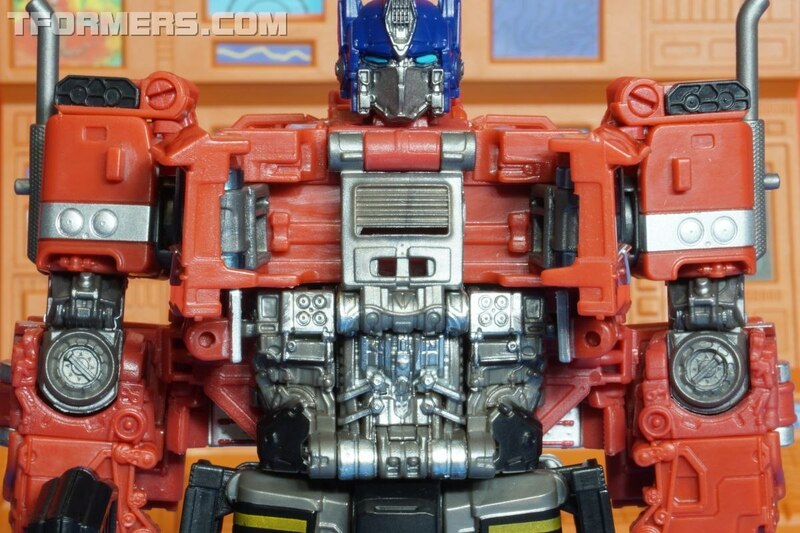 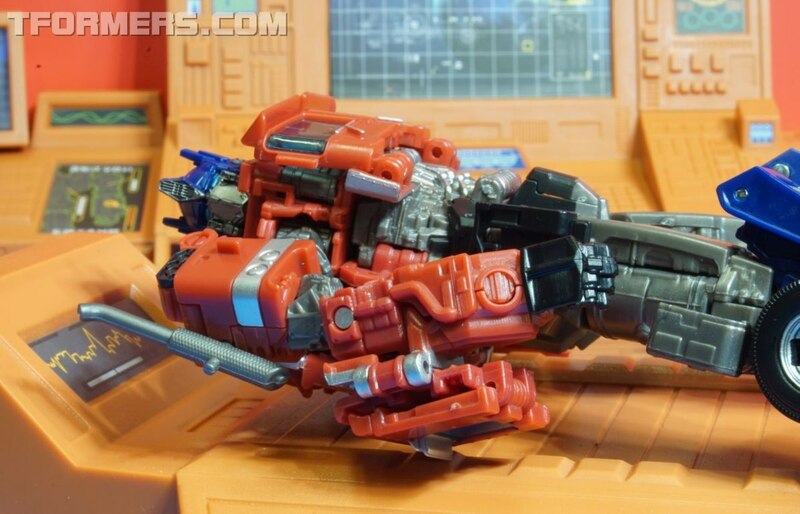 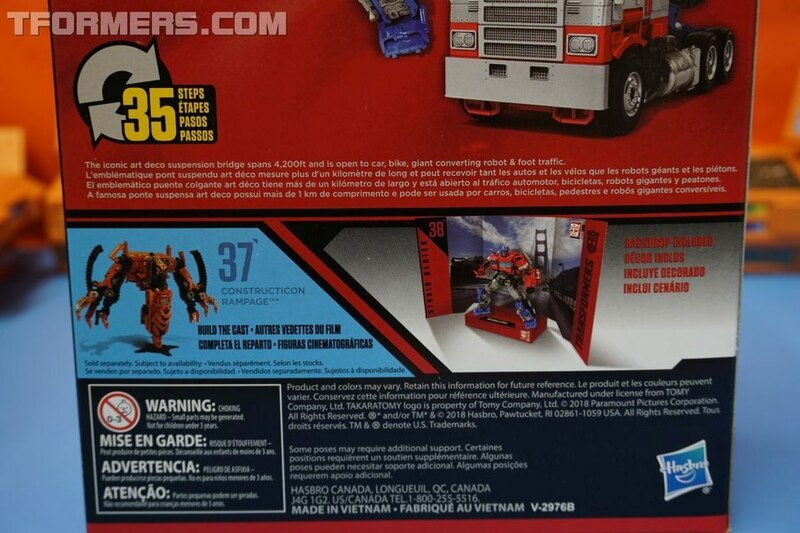 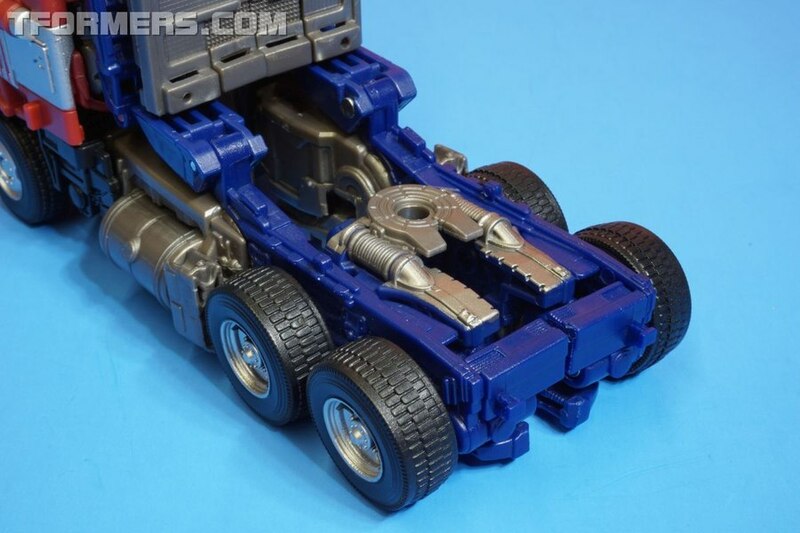 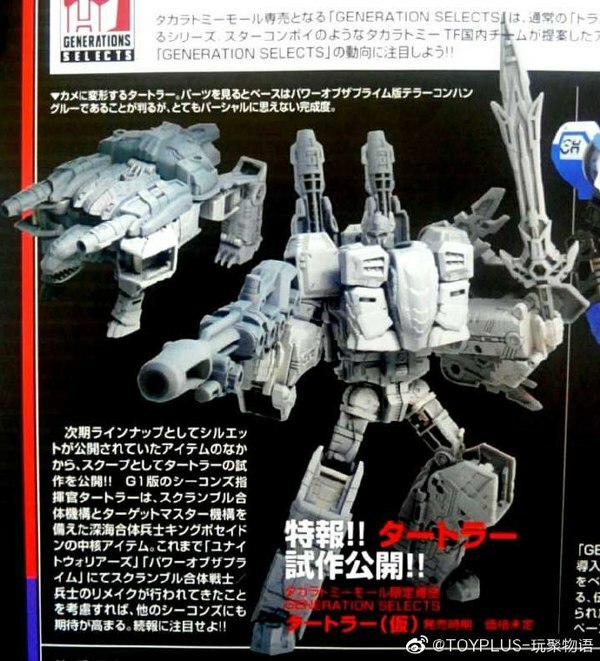 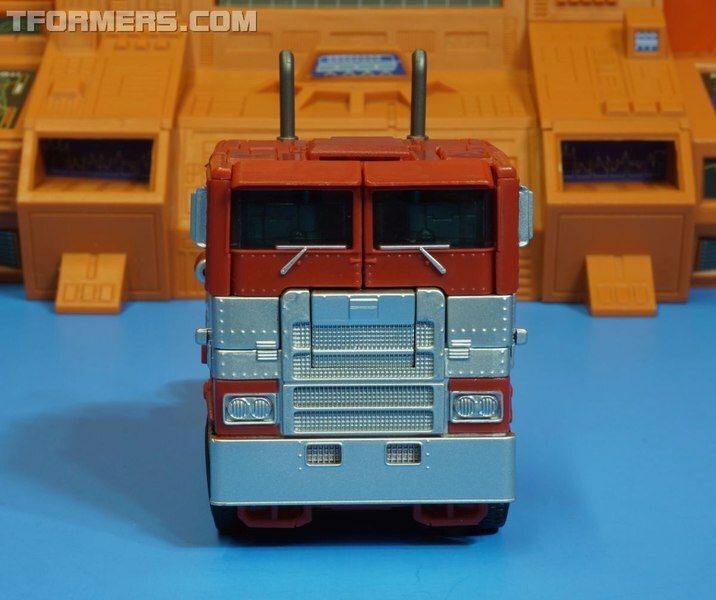 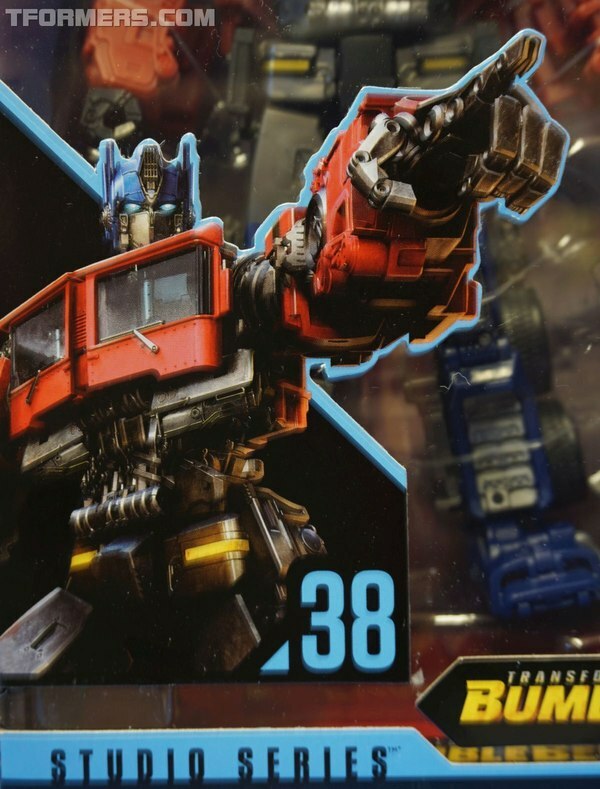 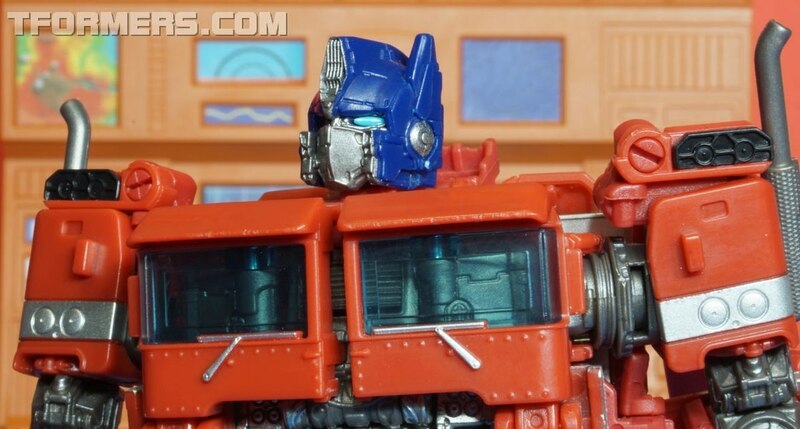 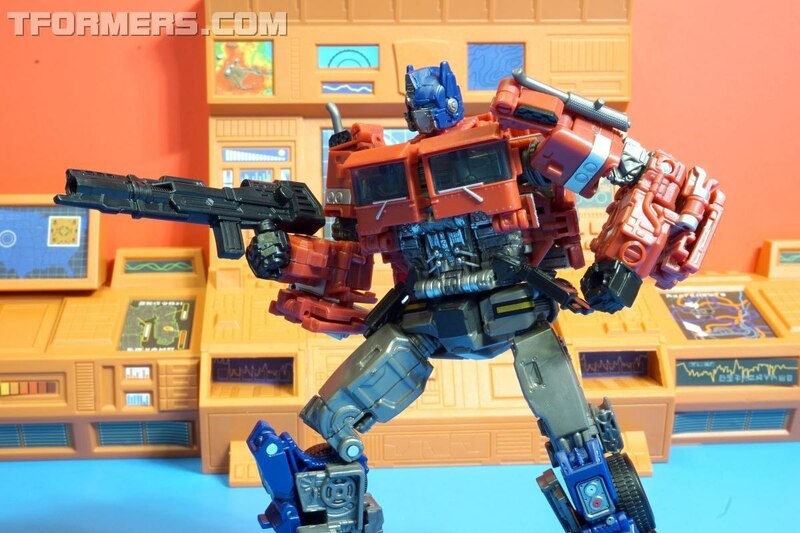 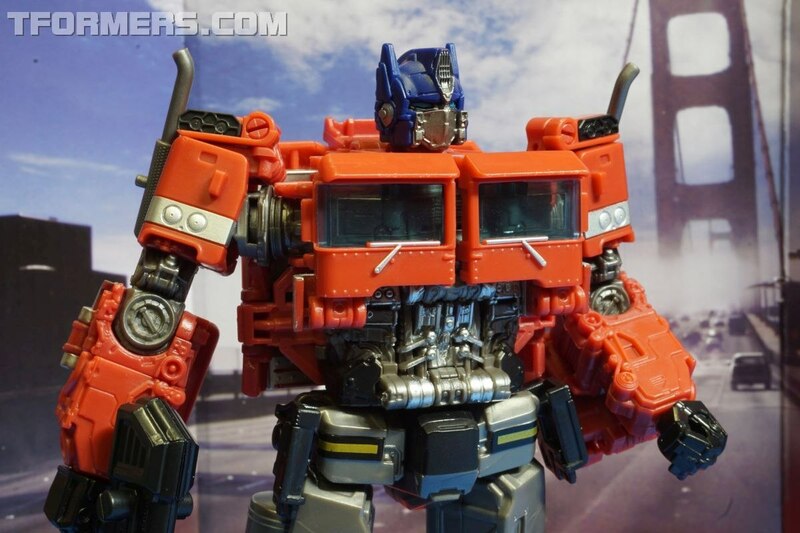 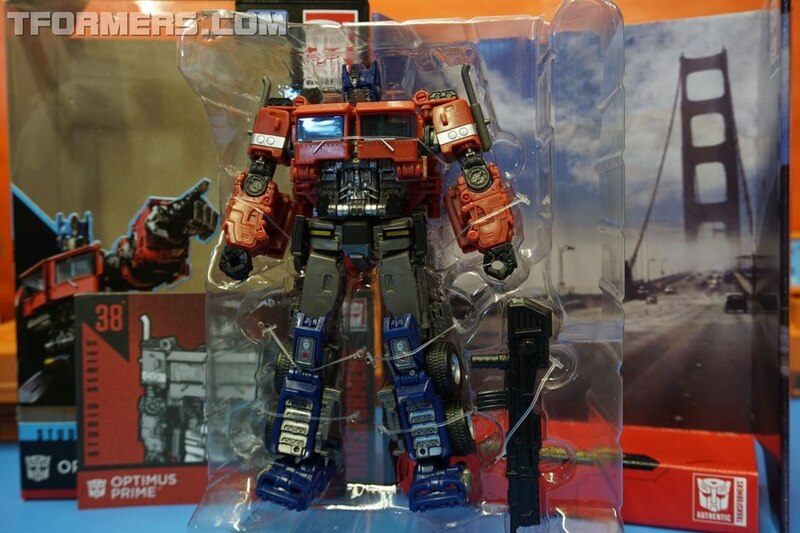 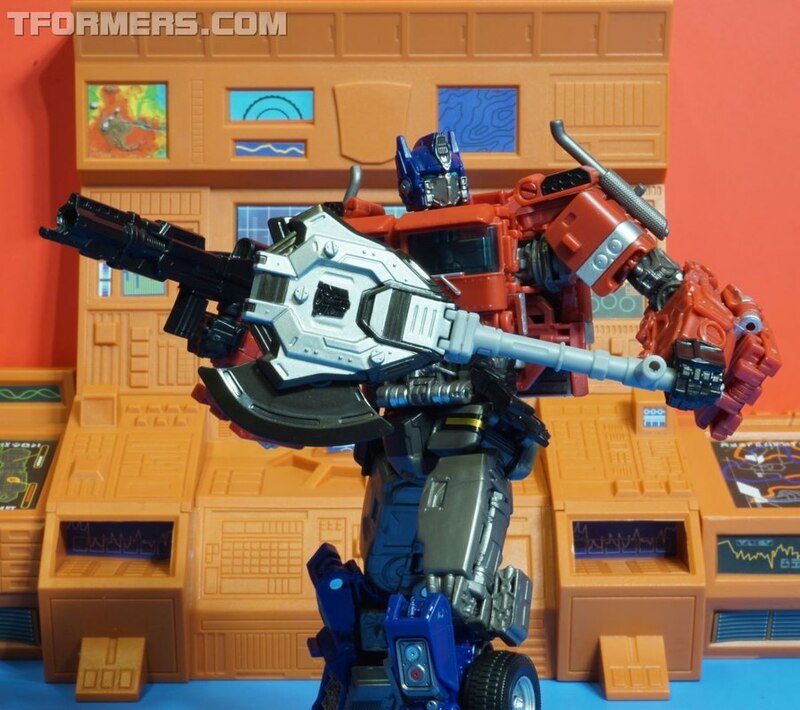 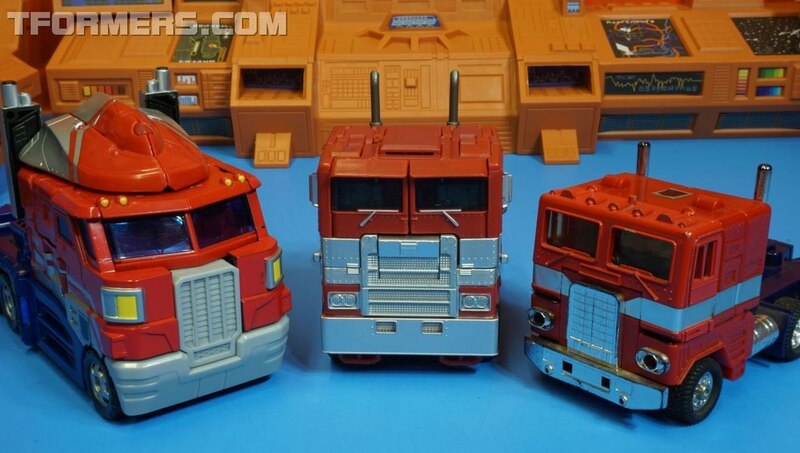 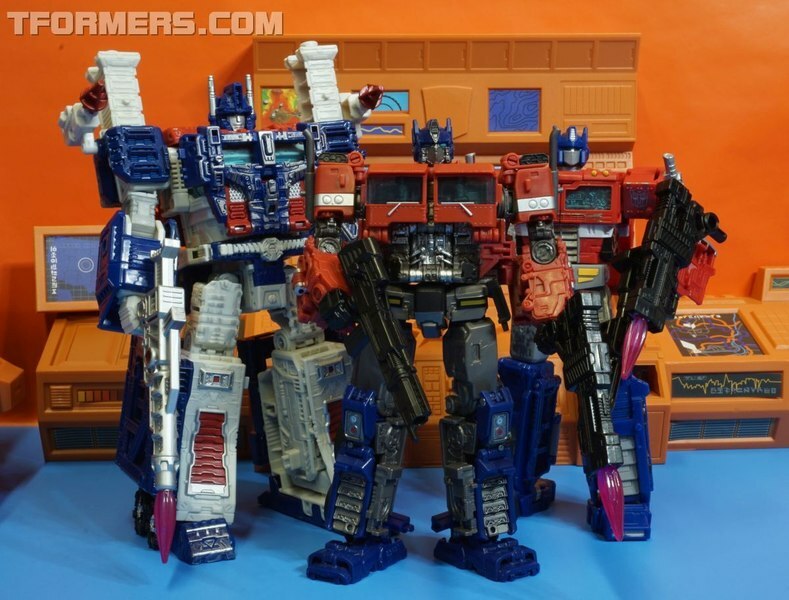 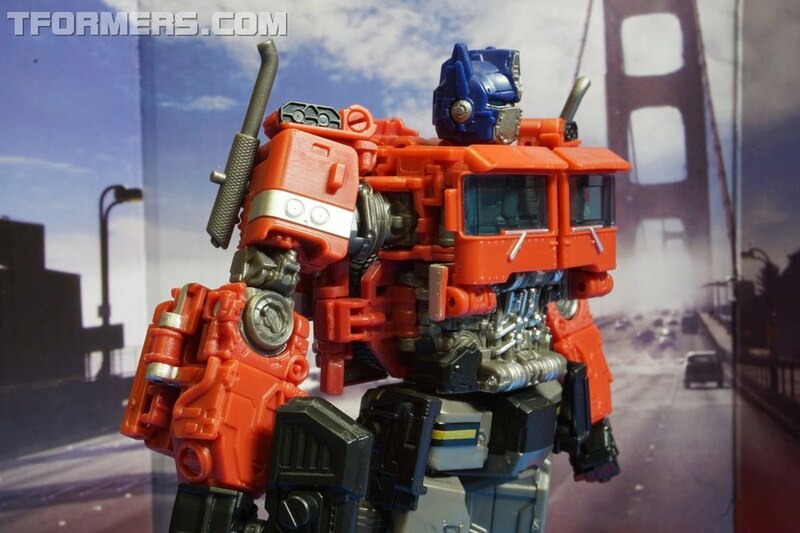 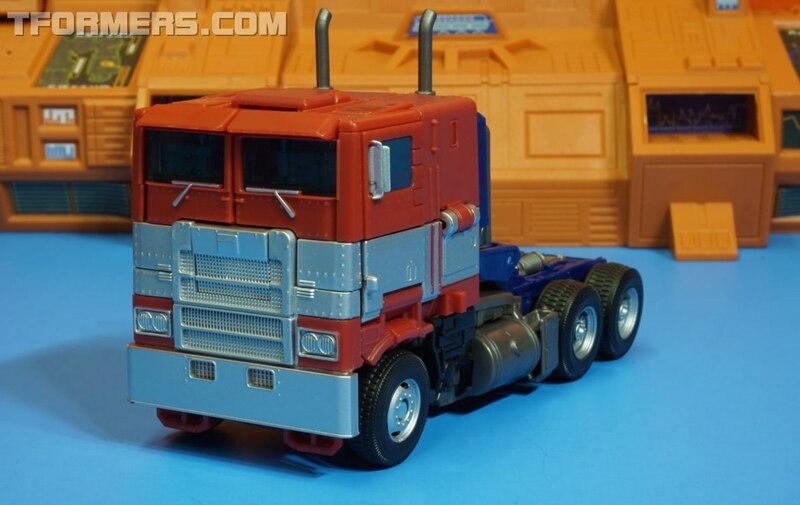 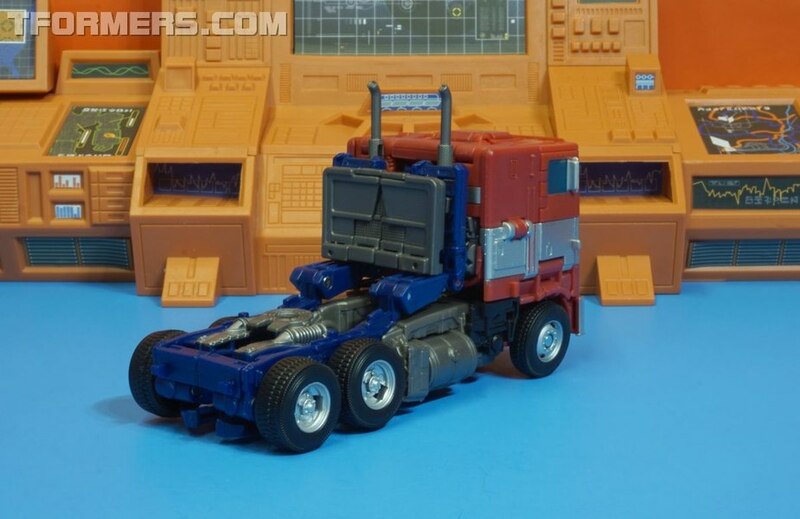 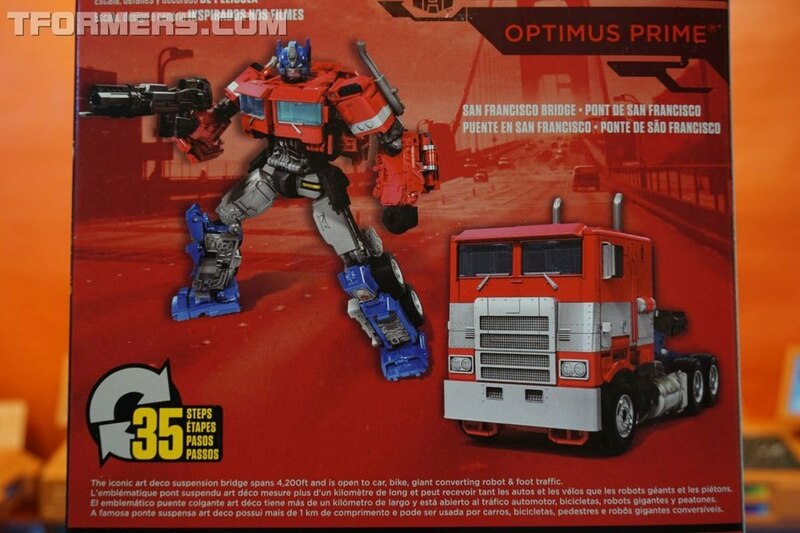 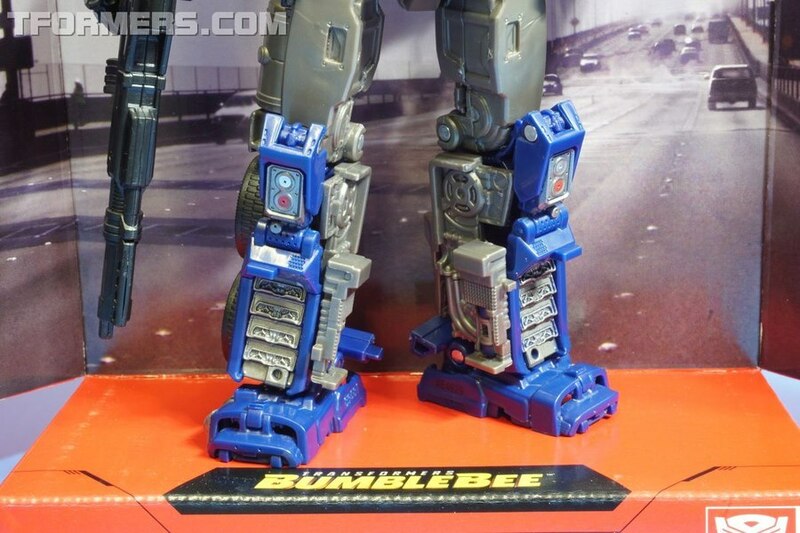 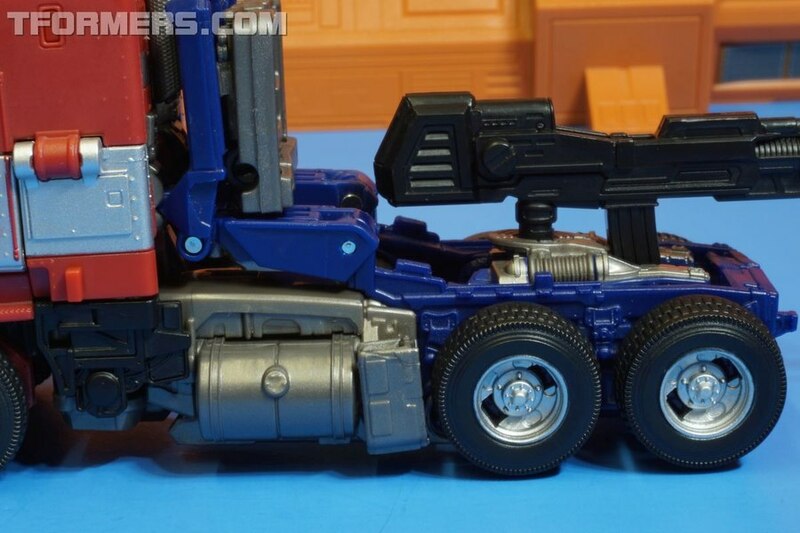 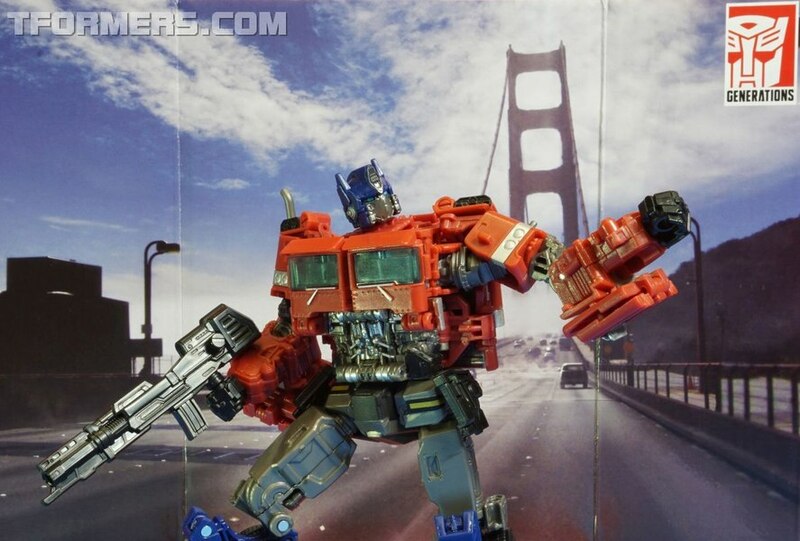 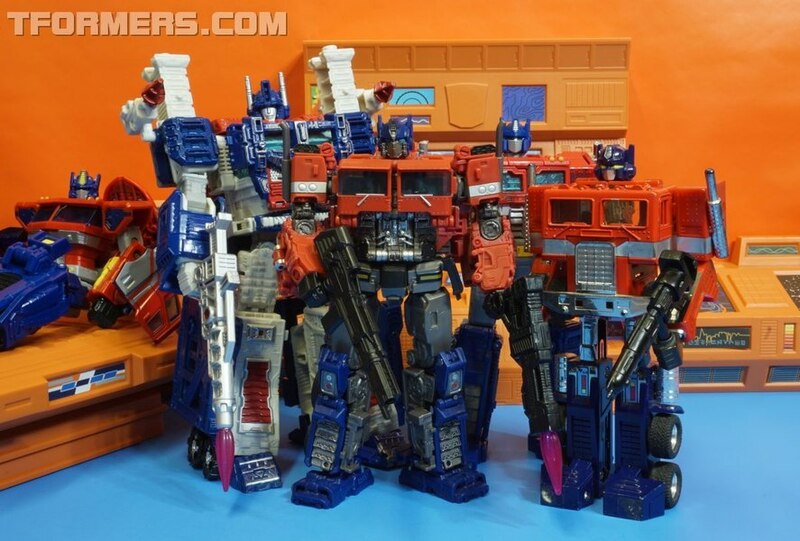 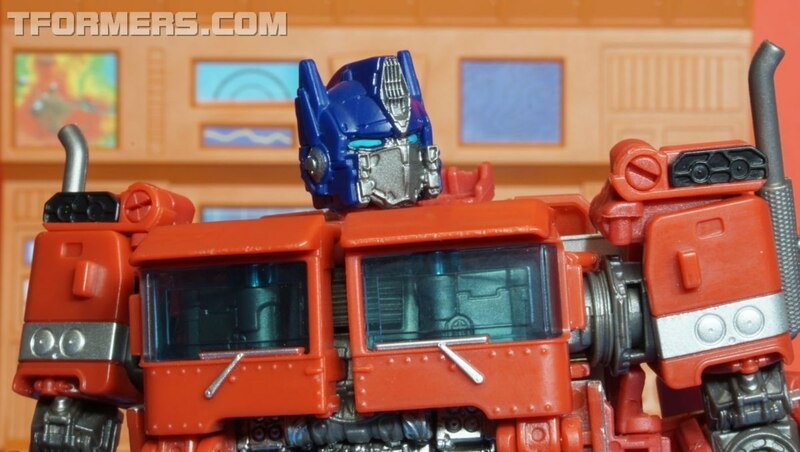 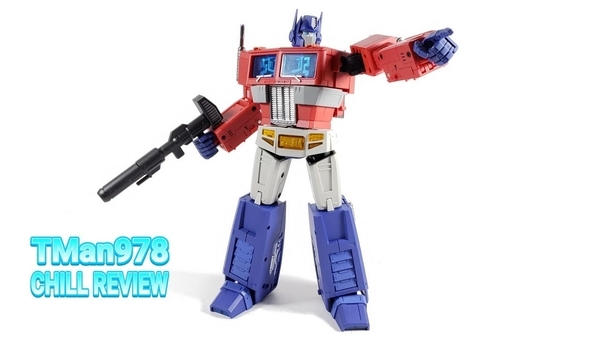 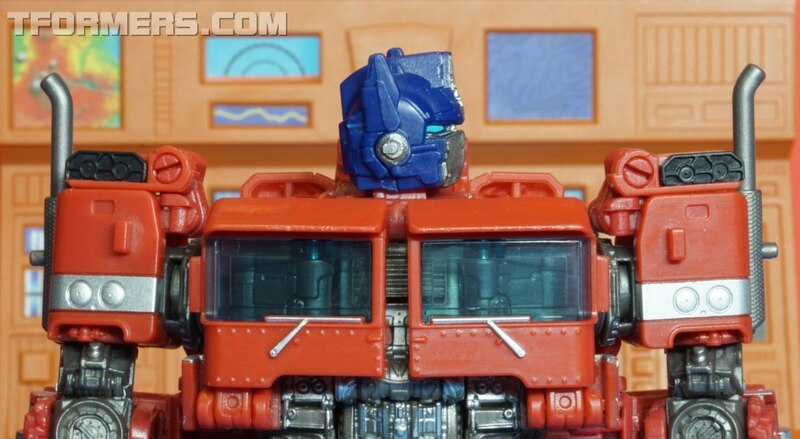 38 Optimus Prime Cybertronian mode figure. 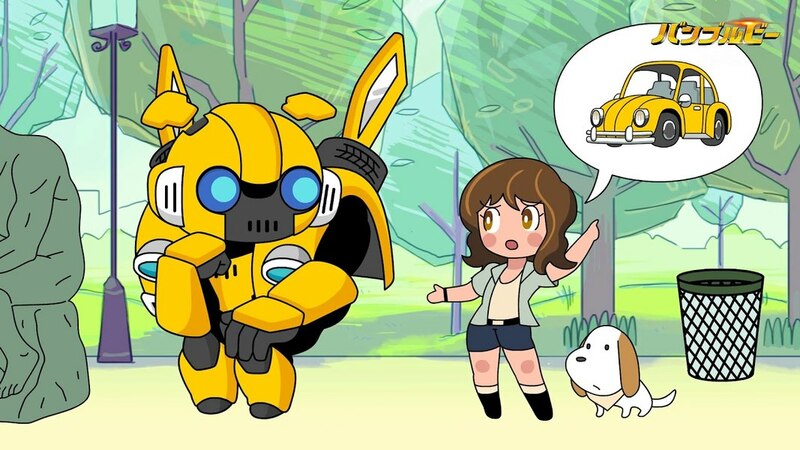 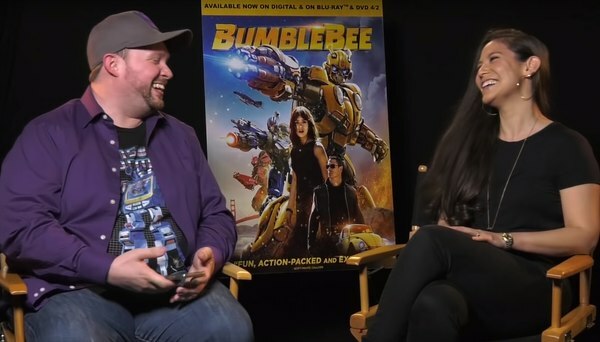 This incarnation was seen in the Bumblebee movie from last year. 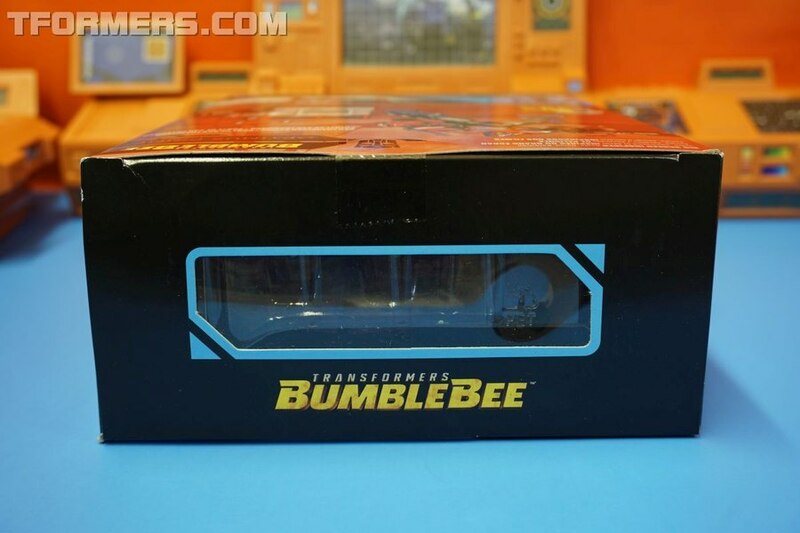 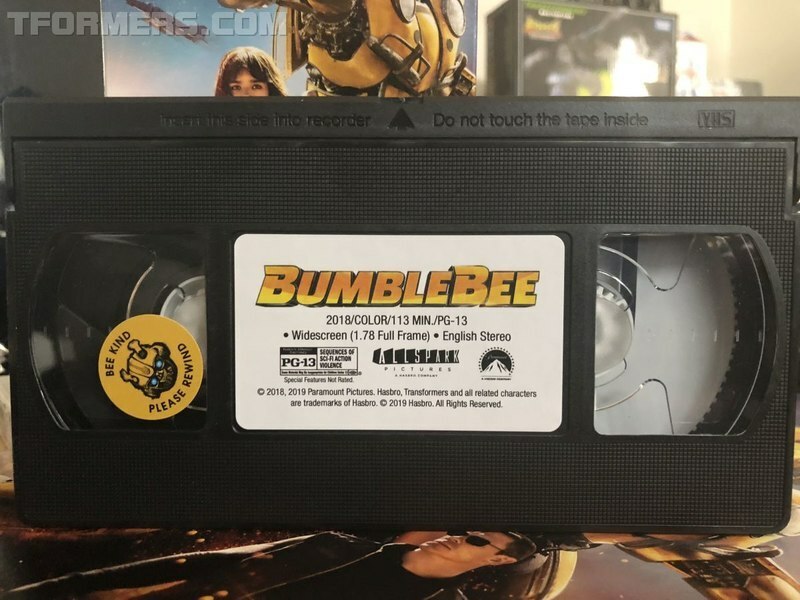 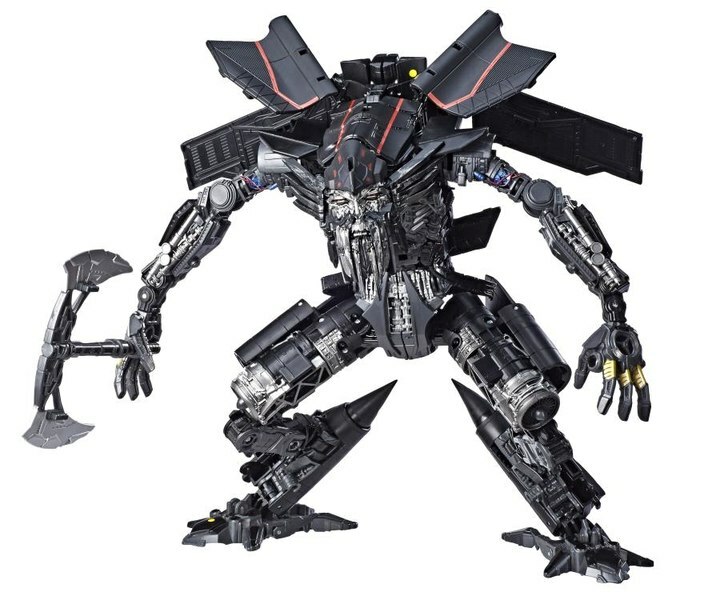 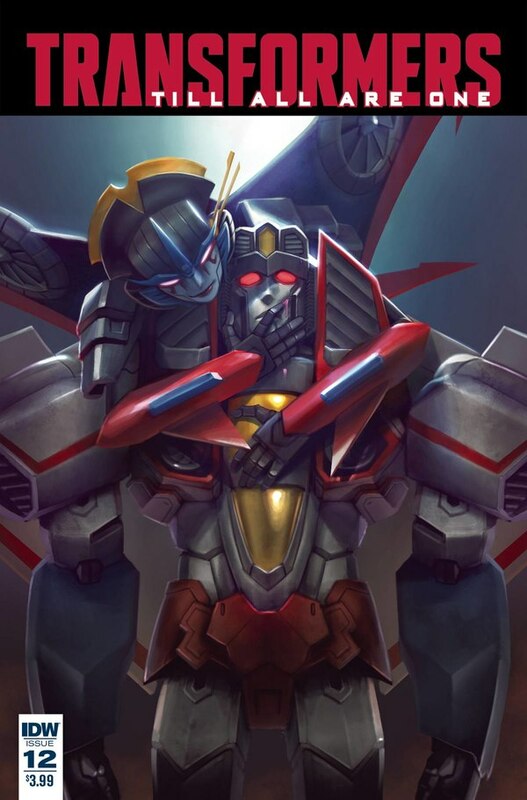 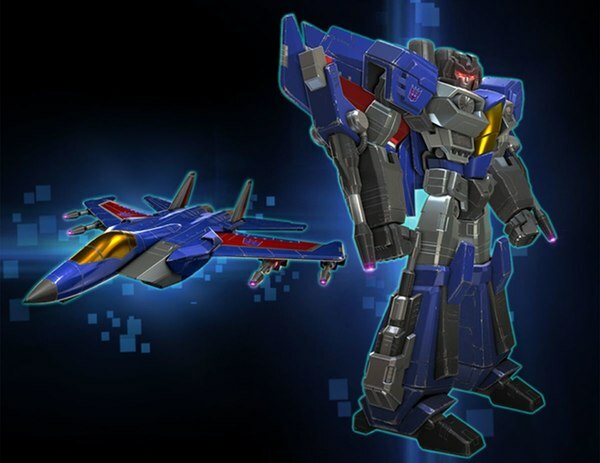 Easily the highlight of the movie, sorry Bee, everyone was hoping and praying we would see the Cybertron version of the Autobot leader as a toy, and here it is! Out of the box, I could tell this is a really great toy with a ton of detail, and extensive articulation. The designers really went to the Nth degree on this figure delivering a toy that looks good, and is super articulated. 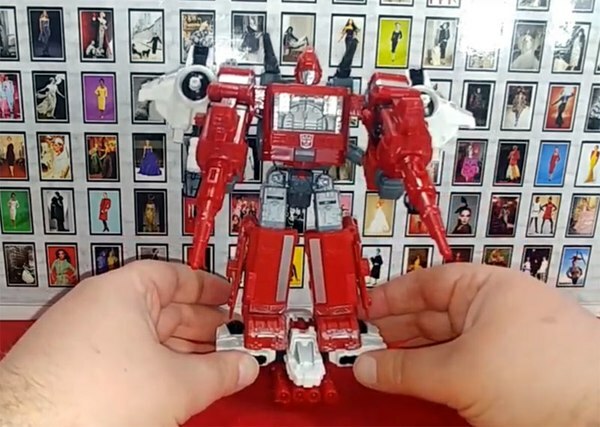 Stay tuned for the full review with more details that will be coming later today. 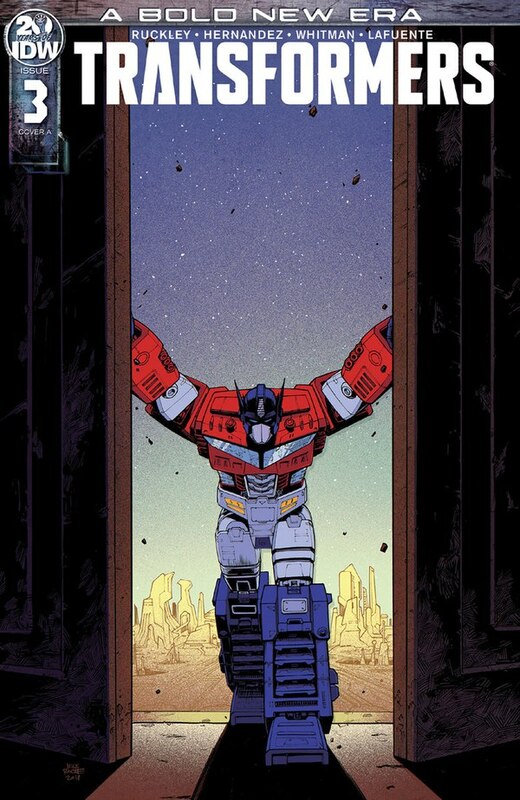 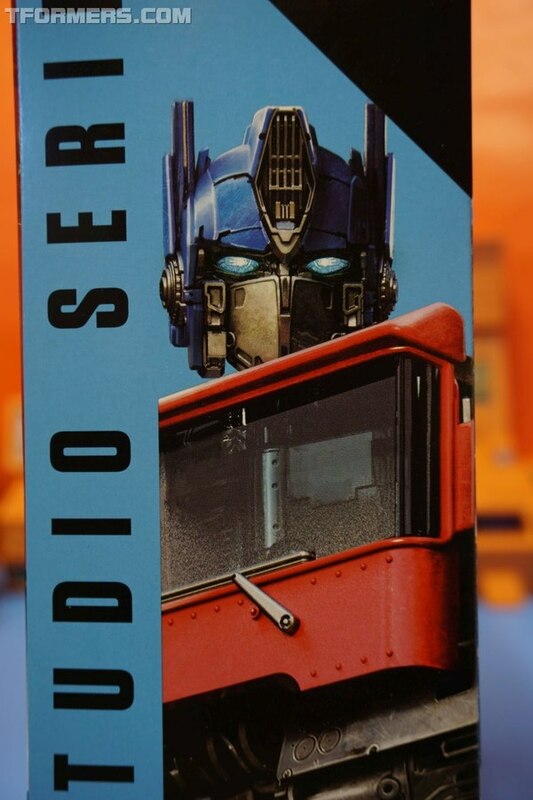 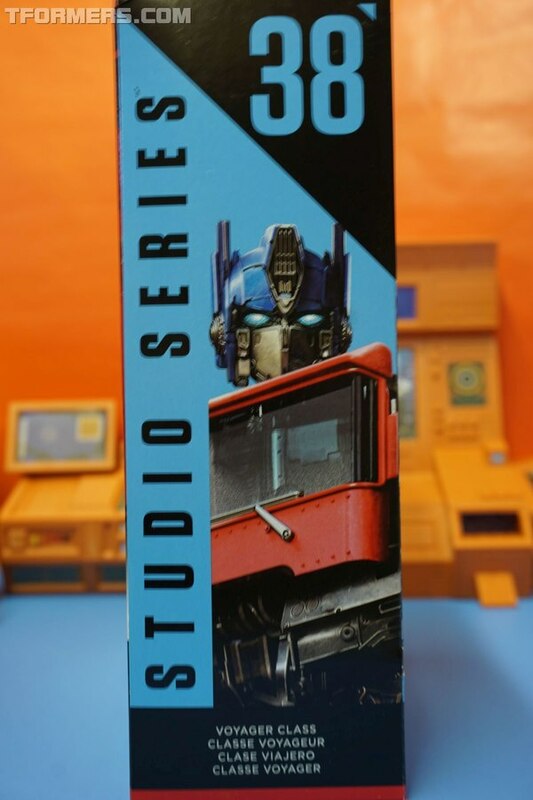 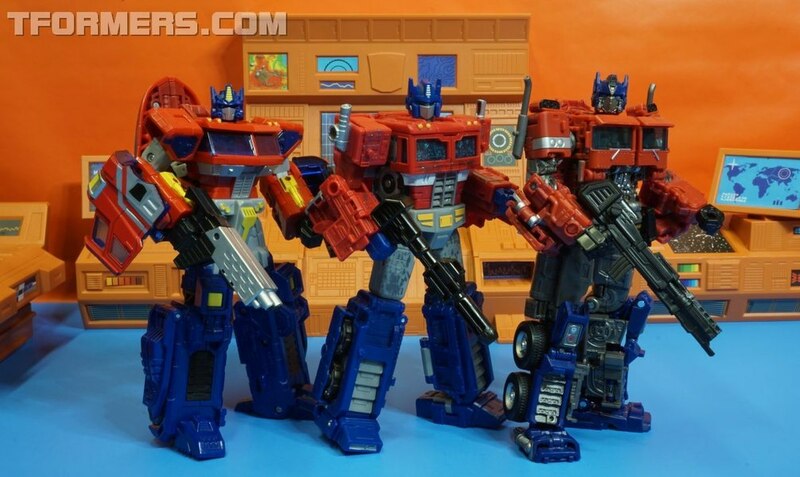 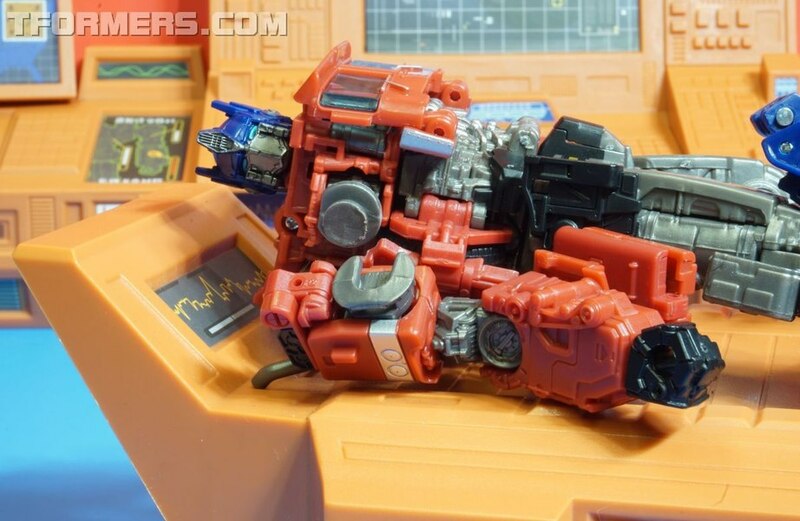 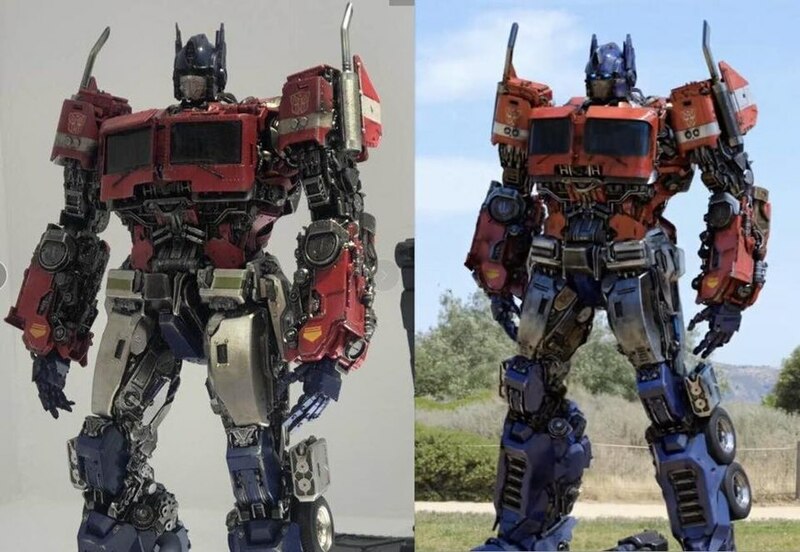 How do you like Optimus Prime Studio Series No. 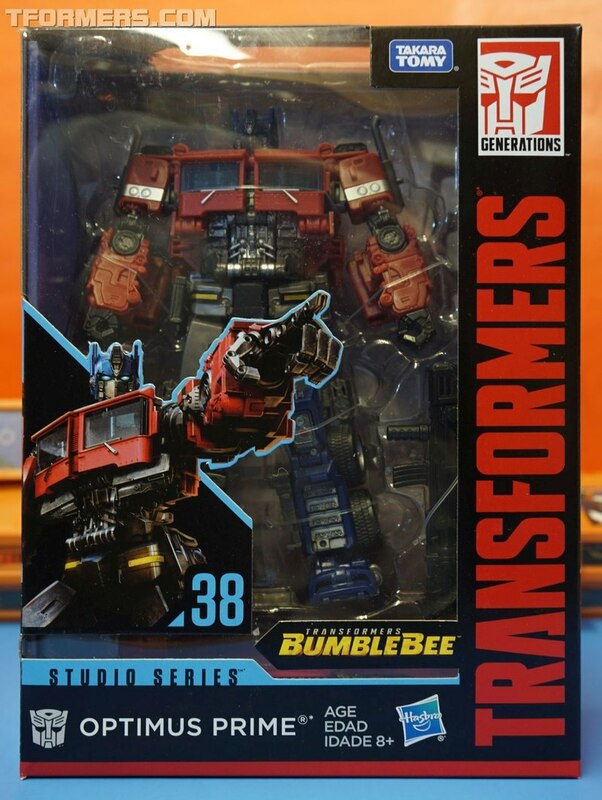 38?